YOU’LL NEVER WANT THIS FEELING TO END! 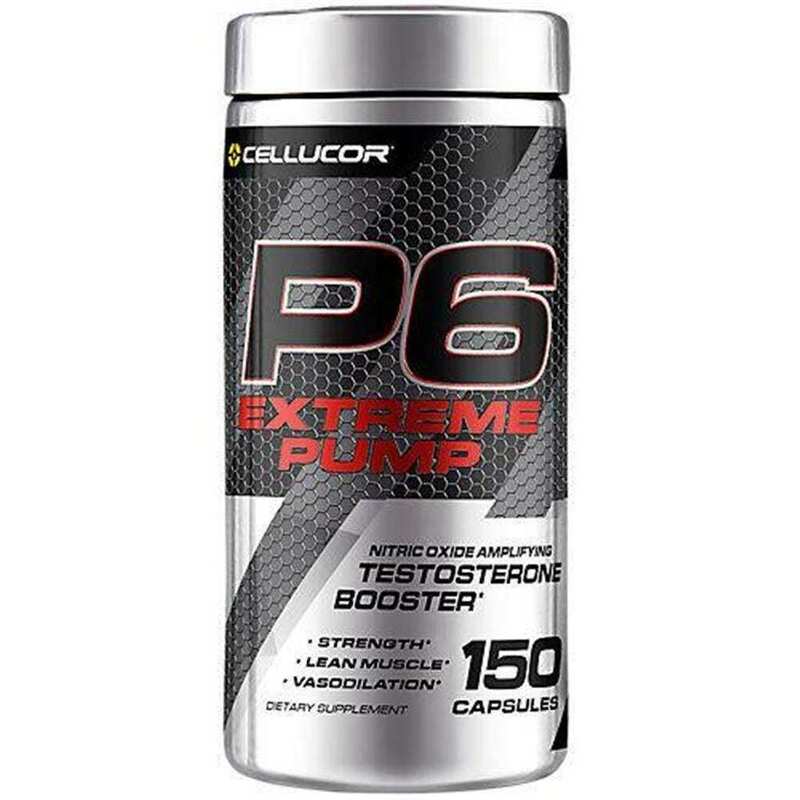 P6 Extreme Pump was created to take two wants that every guy in the gym desires, and bottled it up under one label. 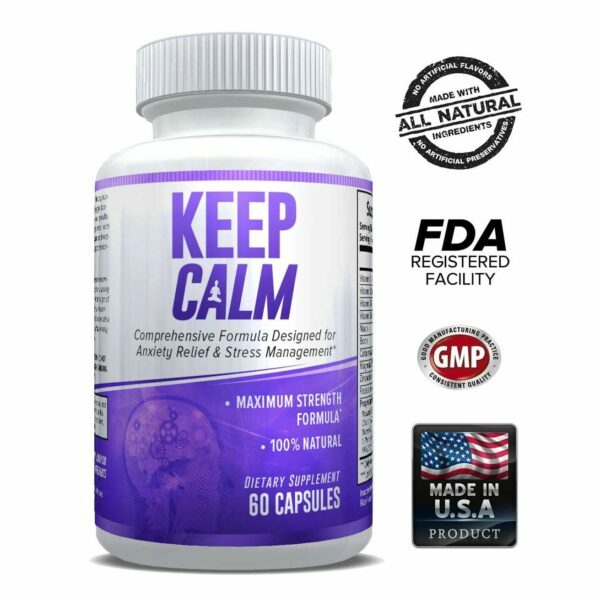 Introducing an all-in-one product that not only has the ability to induce insane skin-tightening pumps, but also boosts free testosterone levels! With all the science backing the ingredients found in the product, you’re going to wonder how you could ever go back to training without this formula. There’s no other way to describe the endless possibilities from using P6 Extreme Pump. The combination of a natural testosterone booster with ingredients like KSM-66 and LJ100, thrown into a formula that can enhance vasodilation through Nitrosigine and NO3-T is almost an unfair advantage. With a formula this powerful, you might not be ready for the physique-altering changes that may take place. 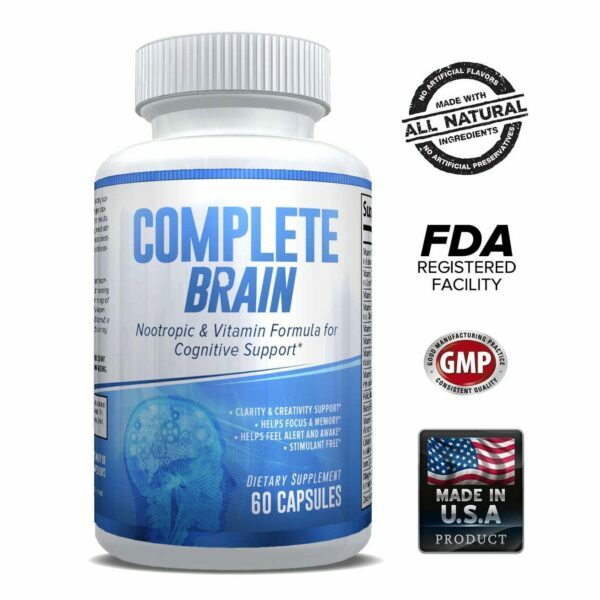 Nitrosigine Inositol-Stabilized Arginine Silicate is a serious game-changer. Nitrosigine has been shown to boost nitric oxide production, improve focus, increase energy levels, and combat muscle damage due to intense exercise. NO3-T can not only help improve the desired muscle pump, but it can also increase recovery time and enhance endurance levels. No matter what challenge lies in front of you, you’re willing to take it head on. You won’t settle for good enough and neither will we. For that reason, we searched high and low to bring you the best ingredients available today for P6 Extreme Pump. We want to see you rise to the challenge and overcome. Your fitness journey will not come easy—but it will be worth it. And we’ll be there with you every step of the way. P6 Extreme Pump is one of those products where the ingredients were just meant to go together. It’s the perfect blend of testosterone boosting properties to keep your levels in the normal range alongside shirt-ripping pumps where your muscle is engorged with blood. What else could you ask for? We’re so excited for you to experience this product for yourself and see what all of the excitement is about. P6 Extreme Pump is unlike anything you’ve tried before. 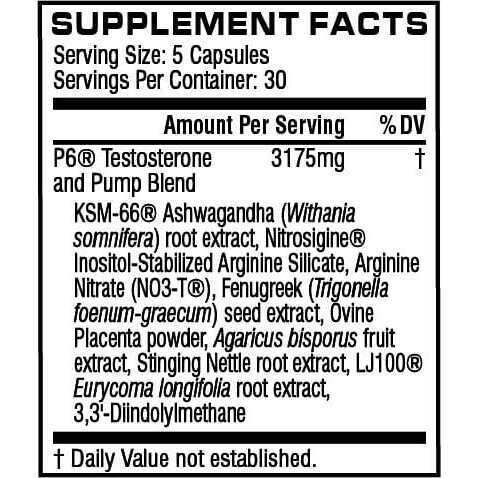 This all-in-one formula has truly dotted all of the I’s and crossed all the T’s of what you would expect in a nitric oxide amplifying testosterone booster. The game hasn’t changed, we’ve simply leveled up.